Ray’ Sanitation offers waste holding tank rentals. 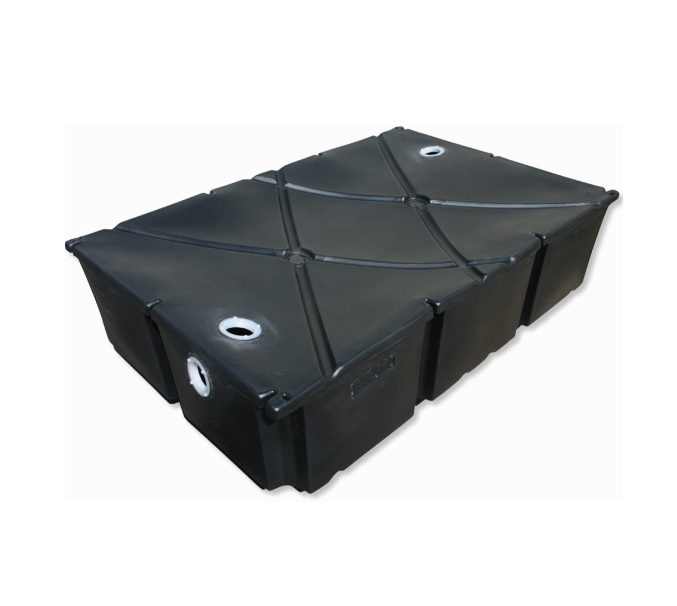 For events these can be used for either grey water or grease traps for events with food. They are also used for construction/office trailers. The waste holding tanks are designed to slide easily under the trailers. Our holding tank rental are delivered right to your location in like-new condition.